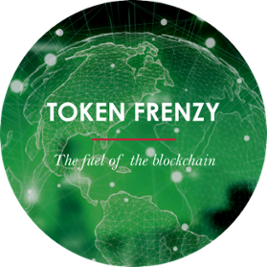 This report “Token Frenzy – The fuel of the blockchain” is written by GP. Bullhound, a leading technology advisory and investment firm, providing transaction advice and capital to the best entrepreneurs and founders. With over USD 800bn total market cap at the beginning of 2018, total funding of almost USD 5bn in 2017 alone and a volatility that has created greed and fear cycles in their most drastic form, the sector of Cryptographically enabled virtual currencies has captured global awareness. Do Bitcoin, Ethereum, and the plethora of altcoins or tokens carry any value at all? Are they secure? In GP. Bullhound’s view, the underlying technology has the potential to become a catalyst for the most pivotal technological transformation. If you want to know more click on the button below to access the full report.